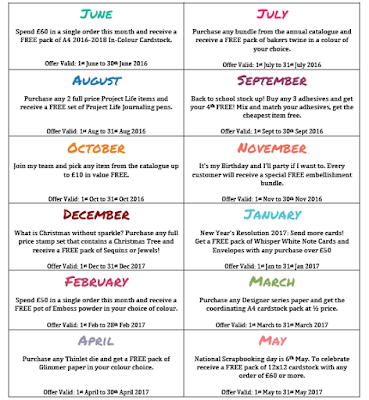 Find out all about the latest offers available along with my yearly catalogue vouchers! For every 60 €/£45 you spend, you’ll receive a free Sale-A-Bration product. 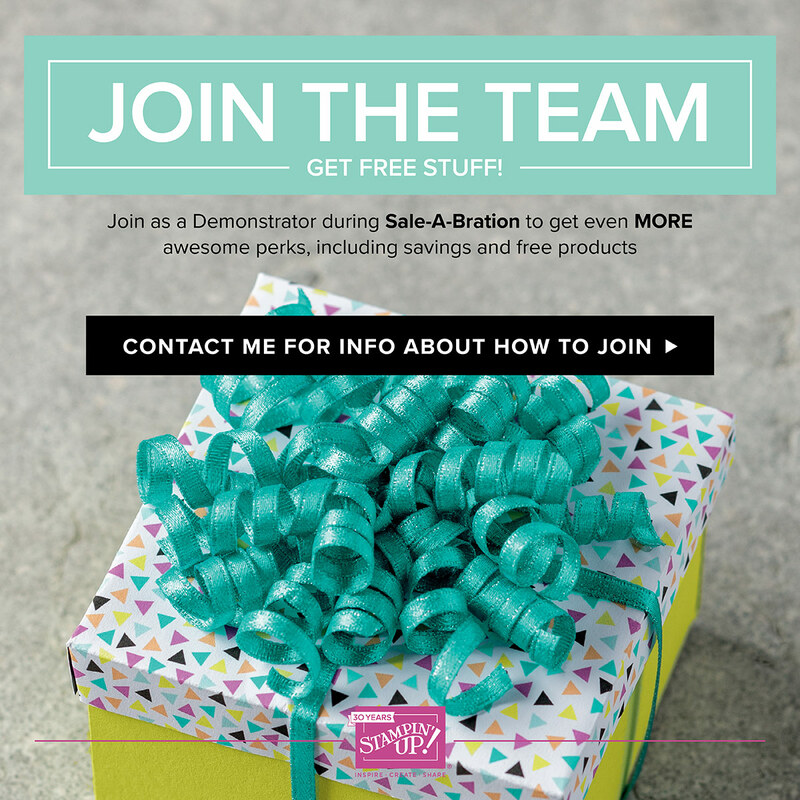 For anyone who has enjoyed Sale-A-Bration in the past, we have an exciting new announcement for this year: We now have a new reward level, giving you more flexibility and options for free items. Spend 120 €/£90, get one free level 2 product, OR, choose two level 1 items. Spend 180 €/£135, choose three level 1 items or one level 1 item and one level 2 item. 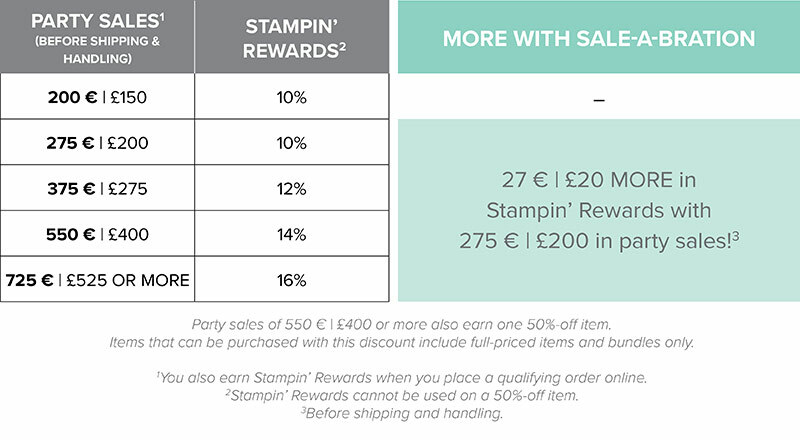 If you host an event or your basket reaches 275€ / £200 during Sale-A-Bration, you’ll earn 27€ / £20 more in Stampin’ Rewards! 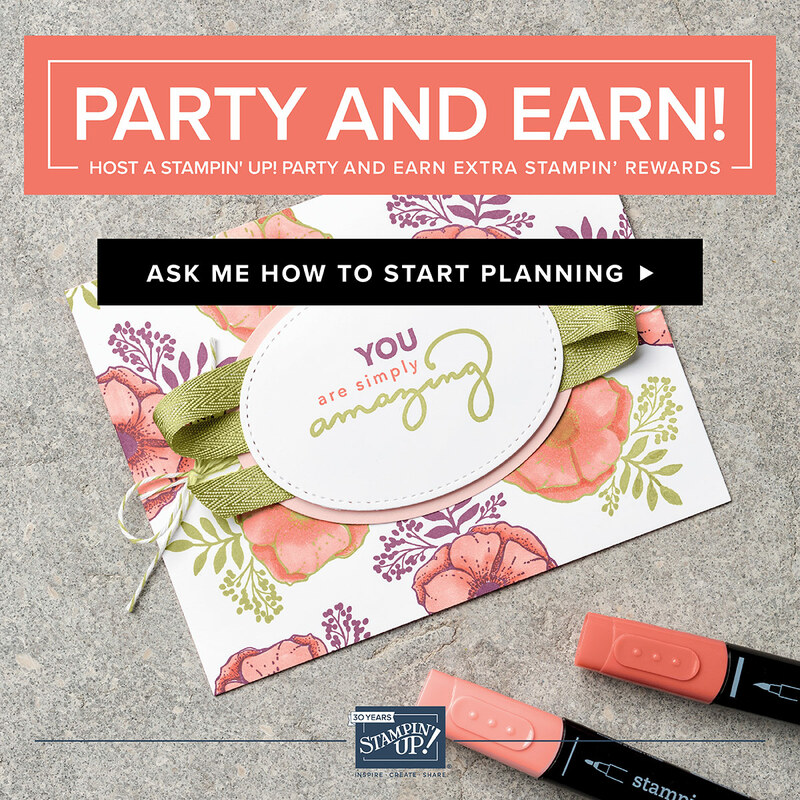 * These rewards can even be applied towards a Starter Kit, allowing you to also join and become a demonstrator. 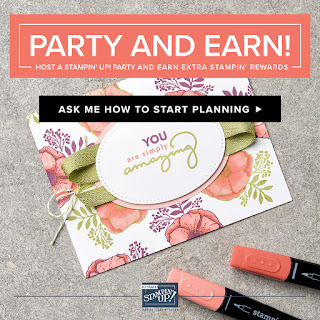 There are also fantastic benefits of joining as a Stampin’ Up! demonstrator during Sale-A-Bration. 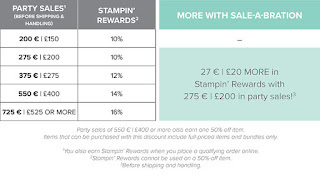 Joining at this time gets you the starter kit at 129 € | £99, along with the choice of TWO additional stamp sets for your kit—any stamp set, any price. * Plus, the kit ships for free! Every year I offer my customers the opportunity to be rewarded for shopping with me! Items are sent directly from me so it is important not to add these items to your basket or select no contact if you are ordering using my online shop!